CW is bringing their smash hit, Arrow, to Wondercon. The series stars Stephen Amell as billionaire-turned-hero who dawns the green mask to get revenge for his dead father. The panel is sure to be informative and helpful in setting up the exciting season finale. If you’re a creative mind like me and want to find anyway to break into the comic/film industry, than give this panel a chance. It’s full of awesome, well-connected individuals who have learned to make it in the industry. Obviously, thispanel will mostly be focussed on writing, but during the open question section don’t be afraid to ask for advice on how to break into the industry. 8. 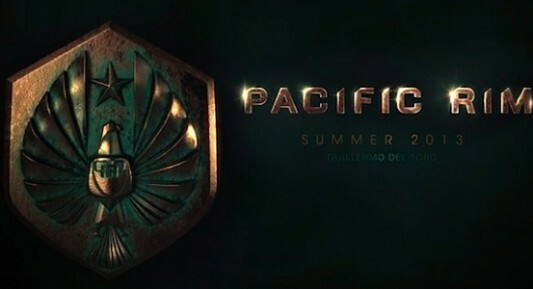 WB Pictures is bringing Pacific Rim and The Conjuring! Although I haven’t heard much about The Conjuring, I’ve been hearing loads of great things about Pacific Rim since Comic-Con last summer. This panel is more about: how-to-get a job in Hollywood as opposed to actually learning how to write for television. I personally really want to get into Hollywood on the producing side so this panel is really exciting to me. Remember, don’t be afraid to ask the panelists for any advice on how to break into the industry. 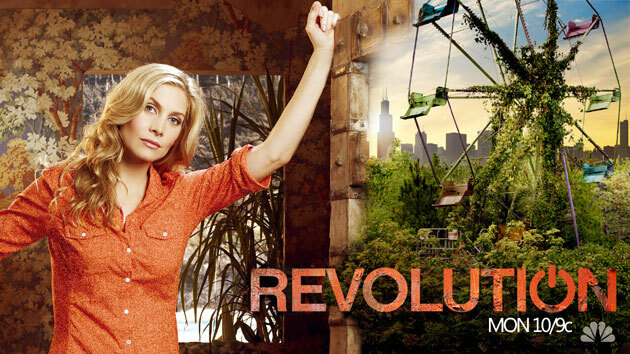 I would consider going to this panel just to see Elizabeth Mitchell in the flesh. Although I haven’t added Revolution to my watch list, I’ve heard the JJ Abrams ran show is getting pretty awesome. Sony is bringing out the big guns for Wondercon! Sony is lined up to bring City of Bones, Evil Dead and This Is The End. Evil Dead stars Jan Levy and Jessica Lucas and is produced by one Bruce Campbell! I’m personally excited to see This Is The End which stars Danny McBride and Seth Rogen. At SDCC, this panel will be one of the most popular and will be renamed actors instead of showrunners. But this Wondercon panel is sure to excite some spectacle as fired Walking Dead showrunner, Glen Mazarra, will be talking about that very show! MTV’s Tyler Posey and Dylan O’Brien will be stopping by Wondercon to promote Teen Wolf! Based on Stephen King’s novel of the same name, the series stars Rachelle Lefevre (Twilight) and Dean Norris (Breaking Bad). It is produced by Neal Baer (Law and ORder) and two LOST vets, Brian K. Vaughan and Jack Bender. I definitely want to check out this panel to see what clues it leads to the series. Could this show be my next LOST???? It was announced Friday that Joss Whedon will be bringing most of his crew, Nathan Fillion, Clark Gregg, Sean Maher, Fran Kranz and Tom Lenk to Wondercon! The panel is sure to be awesome, funny and inspirational. Be sure to get there early because I’m sure every fan plans to attend this panel. Nie wiesz Co stosowac tabletki na porost wlosow?